The holiday season is here! Some of you are cheering and others of you are cringing. You may be thinking of all you have to bake and buy and do. Sigh. Have no fear…my friend Melissa Spoelstra is here to help us frame the holiday season in the right light. Our priority should be to spend time celebrating and remembering Christ’s birth. Let’s make Jesus the center of the season so our children can know the true meaning of Thanksgiving and Christmas. 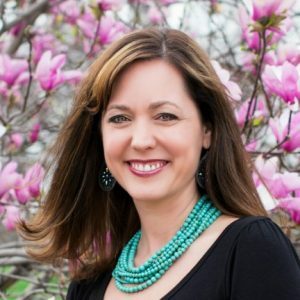 Melissa Spoelstra is a Bible teacher, author, and popular conference speaker. 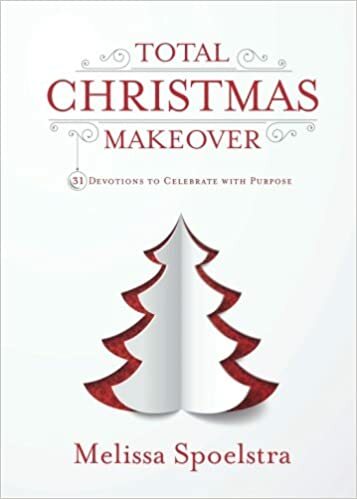 Her book Total Christmas Makeover: 31 Devotions to Celebrate Life with Purpose is practical and inspirational. It will help you spend time with God and grow in faith as a family – now that’s what Christmas is all about!